How can you contribute ? 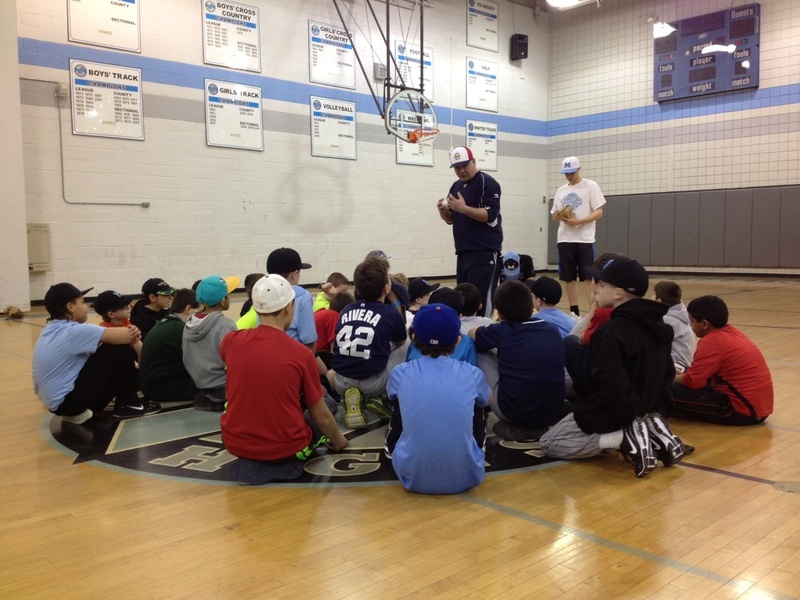 If you have a particular skillset that would be valuable to the Mahwah Youth Baseball Program please let us know. Examples of Professionals could include HS, College or Pro Baseball coaches, players and trainers. Physicians or therapists with experience handling baseball related injuries. Baseball facility owners, or tournament directors who will make space available for clinics, and so on. If you are a student in HS or College and want to help, see the link on this page. Chris has held clinics for our youngest coaches, and introduced them to the basics of coaching younger players on recreational teams.